The Wulgurukaba people are the Traditional Owners of Saunders Beach and their communion and contact with the land and sea is told throughout the Townsville region in many places e.g. the paths leading from the Garabarra Entrance at Jezzine Barracks, the Gabul Way that snakes around the cliffs of Magnetic Island and Wulgurukaba Plant Trail here at Saunders Beach. Over time it will be Saunders Beach History Project’s great pleasure to feature images each of these places. Hope you enjoy them. Jezzine Barracks redevelopment is a 15 hectares heritage open-space project provided by Townsville City Council and the Queensland and Australian Governments. It is located at Kissing Point area of Townsville. The Wulgurukaba people and the Bindal people called this area Garabarra. Image 1. 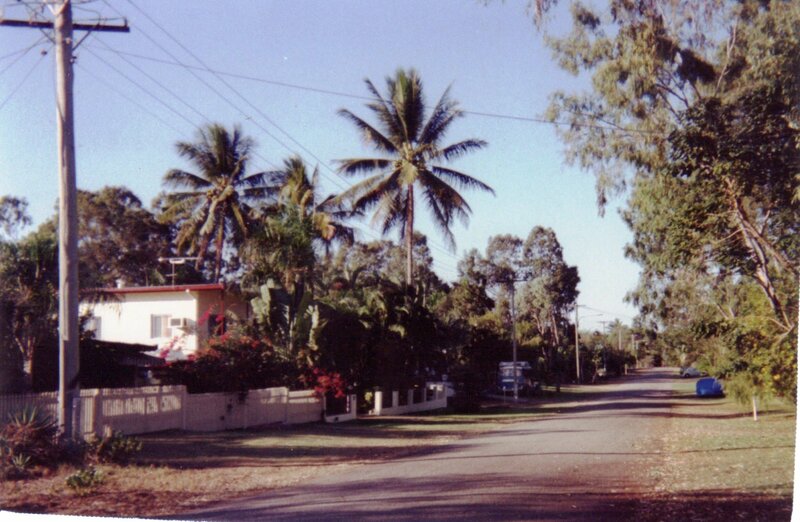 The Garabarra Entrance is in Cook Street, North Ward. Saunders Beach History Project is pleased to share with you an oral history from a long time resident (“L.”), looking back at memories from Saunders Beach in days gone by. Included below is a recording and the transcript. Way back in the dim dark ages (that is, 1971) an auction took place at the Land’s Office for 6 Lots at Jalloonda (now known as Saunders Beach). One lot in Atoll Street was successfully purchased by a man who many years later I met and married. Image 1. 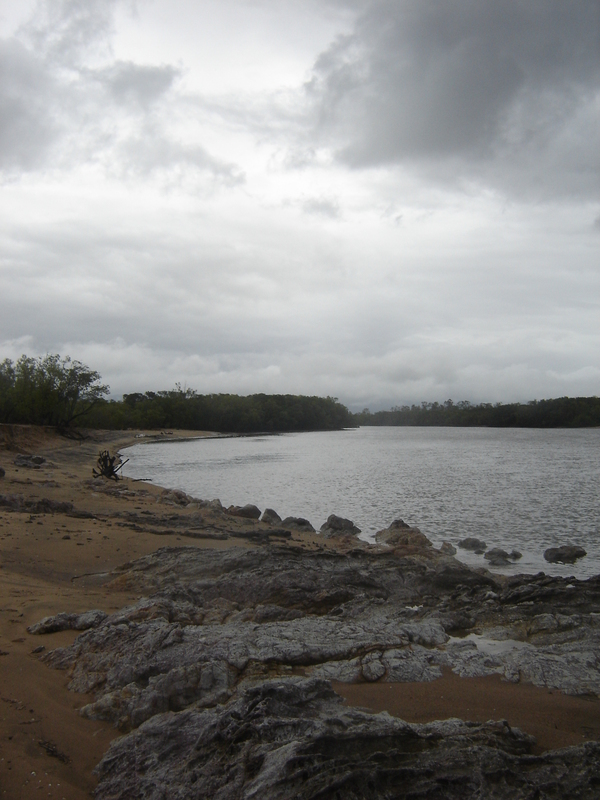 Althaus Creek at Saunders Beach where mangroves line both sides in the intertidal zone. March 2011. We now know that, “approximately 17% of Australia’s mangroves have been destroyed since European settlement, with mangroves near developing centres being removed and destroyed for land reclamation.” [Source]. Previously the enormous environmental value of mangroves was little understood. Just ask any barramundi fisherman about why we need mangroves!